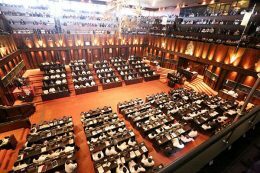 A motion submitted by UNP to suspend expenditure s of all Cabinet, Deputy & State Ministers and their personal staff passed in parliament. 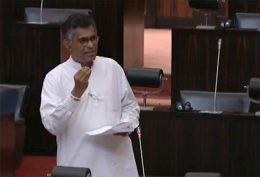 A motion to cut off cabinet ministers and state ministers access to state funds was presented to the parliament at the parliamentary session today (30). 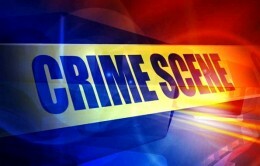 The bodies of two Police Constables aged 28 and 35 were found at a checkpoint at Vavunathivu in Batticaloa, around 6.00 a.m. this morning, police said. 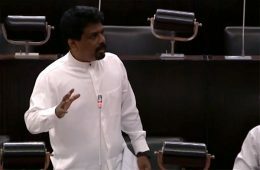 Ousted Premier Ranil Wickremesinghe should leave the Prime Minister’s official residence, Temple Trees, immediately, the JVP stressed yesterday (29), after the Motion to suspend the expenditure of the Prime Minister’s Secretary was moved. 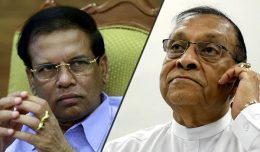 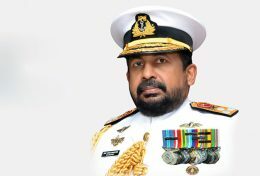 During a discussion with the Speaker, President Maithripala Sirisena has agreed to hold separate discussions tomorrow with the Opposition Leader and other leaders of the United National Front (UNF) in order to find an immediate solution to the prevailing political situation in the country. 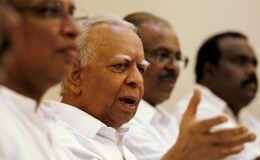 The Tamil National Alliance says the party will support the restoration of a government headed by the United National Front as it existed prior to the 26th of October. 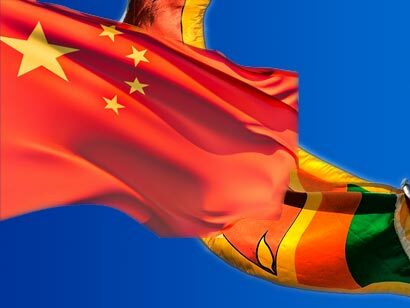 Sri Lanka signed two multi-million dollar contracts with Chinese firms for a port upgrade project on Thursday in the middle of a political hiatus that has raised doubts over the legitimacy of the government and the legality of the deals. 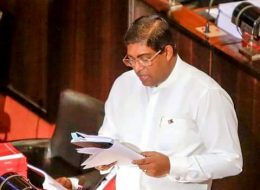 A road accident has caused a Colombo bound luxury bus from Jaffna to topple over into the Hamilton Canal at Naththandiya. 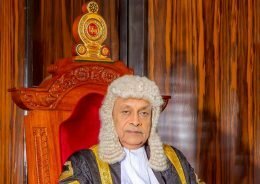 The motion against the expenses at the Prime Minister’s Office passed with 123 votes in favor and no votes against, with no opposition, Speaker Karu Jayasuriya announced a while ago. 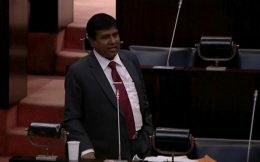 The proposal tabled by the United National Party calling for a suspension of the funds allocated for the Office of the Prime Minister, will be taken up for debate in Parliament today. 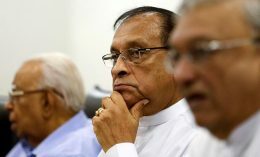 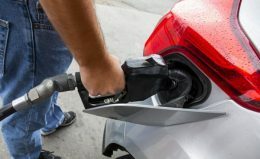 President Maithripala Sirisena instructed the authorities to look into the possibility of introducing paying the fines for minor crimes including traffic offences through an Electronic Payment System.